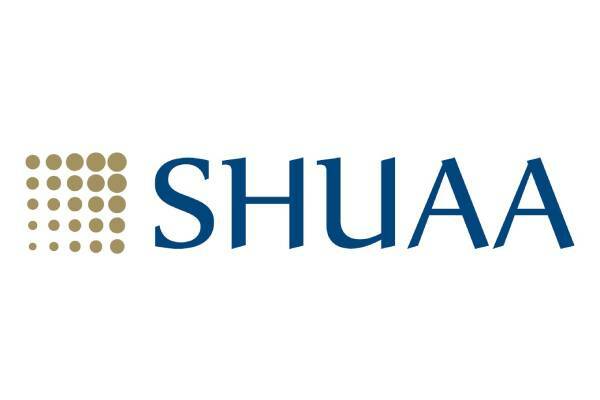 Shuaa Capital, a premier financial services company in the UAE, has announced the commencement of its post-acquisition integration and consolidation efforts with Kuwait-based Amwal International Investment Company, following the recent completion of the public tender acquisition process, and Amwal shareholders’ General Assembly that was held on December 12. As part of the General Assembly’s outcome, Amwal announced a new Board of Directors consisting of Bader Al Reizhan, Fawad Tariq Khan, Khaleefa Al Mheiri, Oliver Lee, Ali Tariq, Adil Mustafa and Abdullah Galadari. The acquisition of Amwal aligns perfectly with Shuaa’s vision of delivering long-term shareholder value, in addition to the prospects of meaningful synergies between Shuaa Capital’s existing capital markets business and Amwal’s key subsidiary, ‘Noor Capital Markets’. Noor Capital Markets is the region’s leading homegrown online Forex, Commodities and Contract for Difference (“CFD”) trading platform that is highly regarded for being the best in class service offering and quality execution. Fawad Tariq-Khan, chief executive officer of Shuaa Capital, said: “The commencement of this consolidation exercise represents the culmination of our efforts in establishing a broad geographic footprint across the region’s strongest markets. From our heritage in the UAE, and now in our six well-placed jurisdictions, we are well positioned to tap into a diverse range of growing markets. We are excited about the potential to take our expertise into Kuwait, Turkey and Jordan, as well as bringing Noor Capital Markets’ services and offerings to our home territories. We believe that we have a winning combination which will support our continued transformation on the path to sustainable profitability”. Khurram Sayeed, CEO of Noor Capital Markets, said: “Shuaa Capital is a natural fit, for our trading business Noor Capital Markets, when you consider its diversified regional presence and experience. Clear synergies can be delivered with our combined efforts and business verticals across new markets including Kuwait, Jordan and Turkey. For Noor Capital Markets, we have built a successful industry-leading business in a relatively short period of time and are excited by the tremendous prospects of delivering a combined business plan alongside Shuaa Capital."